With so many wonderful authors and books available, it's imperative to have a reliable and trustworthy place that can help you choose what to read. Visit the PORTAL to participate in this new multi-author giveaway. 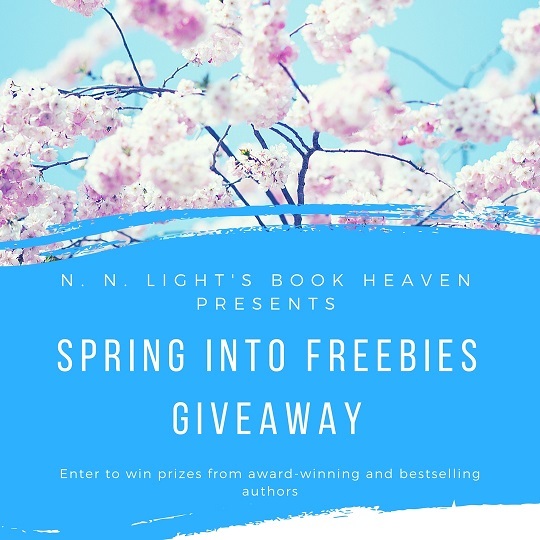 It's even better when you get a chance to win free books through a giveaway! Every month, enter to win free books from multiple authors via N. N. Light's Book Heaven. Several authors are offering their books throughout the upcoming year in this innovative and collaborative approach to building a new and immersive online reading community. Authors, bloggers and book reviewers are partnering to share fantastic reads, quality reviews and powerful connections all in one place.